Enjoy hours of fun and games in The Orleans' spacious casino. We have all your favorite table games, including Blackjack, Craps, Roulette, Pai Gow Poker, Baccarat, Let It Ride and Three Card Poker. You'll find more fast, friendly action in the Race and Sports Book, our popular 35-table Poker Room, and our 24-Hour, 60-seat Keno Lounge. With every flip of the card and roll of the dice, The Orleans is a place to enjoy the best in exciting casino action! 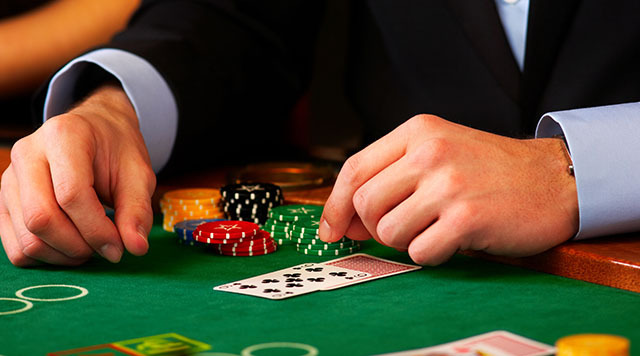 Choose your favorite from among 60 assorted table games, located directly in the middle of the casino floor. Check us out – you can’t miss us! 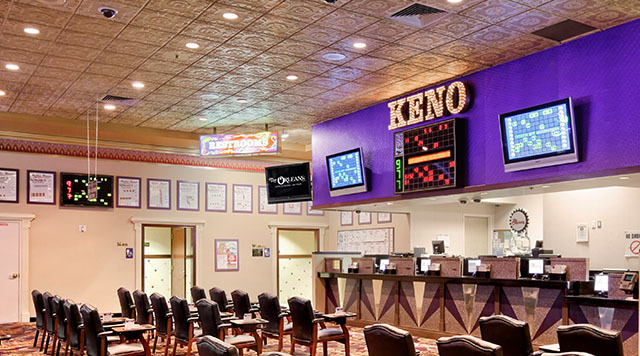 Relax in our Keno Lounge while you play, or watch your numbers come up at one of the many Keno displays located throughout The Orleans. The object of the game is to guess which numbers will be selected. If you guess right, you could win big! From horse racing to professional sporting events, The Orleans Race & Sports Book has everything you need. 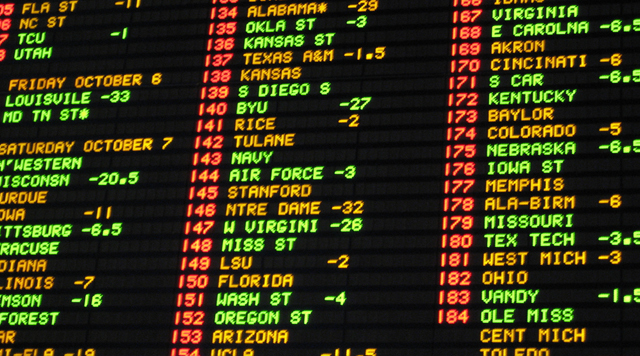 Exciting promotions to celebrate each sports season make the Race and Sports Book a hub of constant activity and fun! If you’re looking for a game or exciting tournament action, look no further than The Orleans, home to one of the city’s most popular poker rooms! 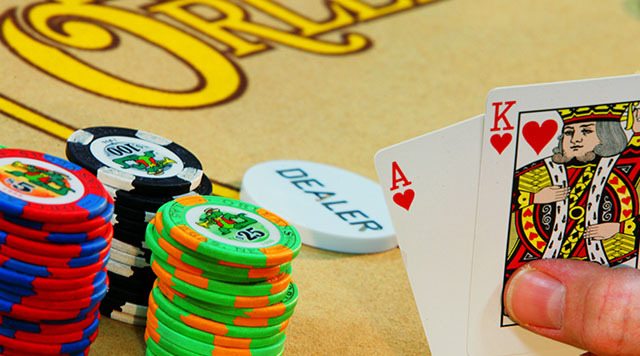 With 35 professional tables, our poker room boasts the best action in town.